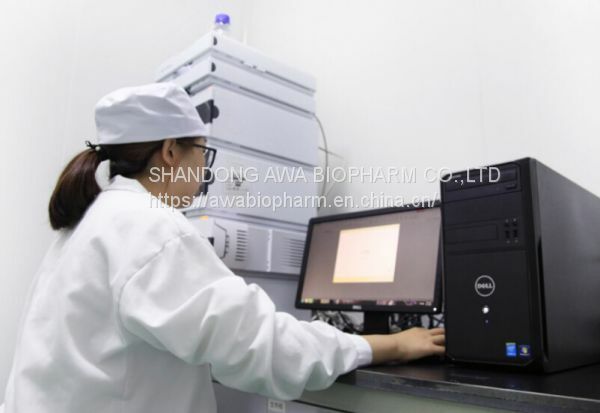 Shandong AWA Biopharm Co.,Ltd. founded in 2010 by some industry professionals, which locates in Development Zone of Binzhou city. 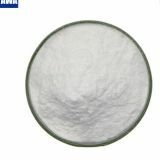 we specialize in manufacturing, selling and researching of sodium hyaluronate. 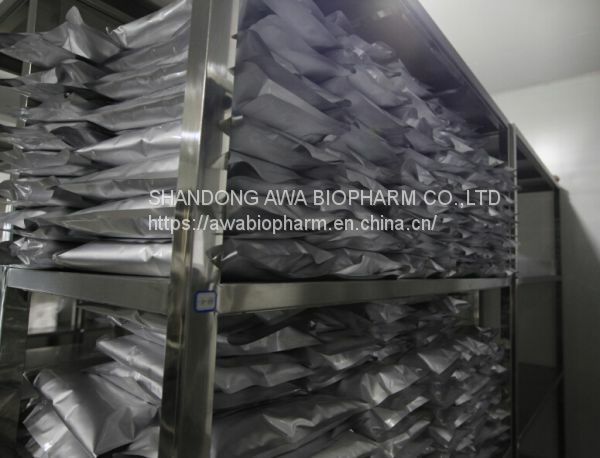 By virtue of the mature production process, stable quality products and professional sales teams. 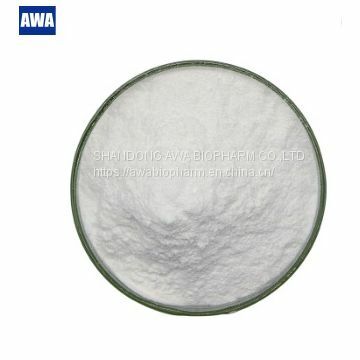 AWA has grown into a famous manufacturer and supplier of sodium hyaluronate at home and abroad. Our company achieves its listing on new three board, stock code: 832607. 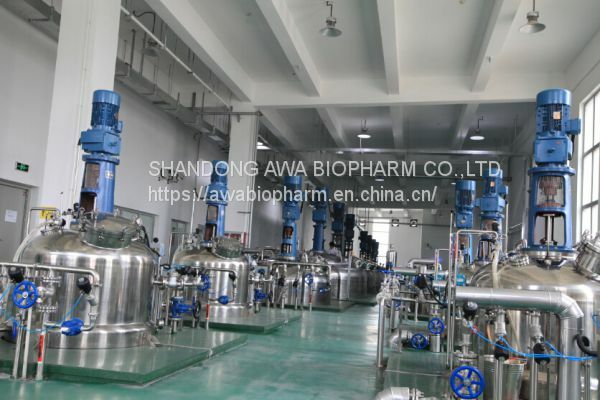 AWA BIOPHARM possesses the advanced technology and fermentation equipment, established the excellent quality control management, build up the production building with "GMP workshop standard". 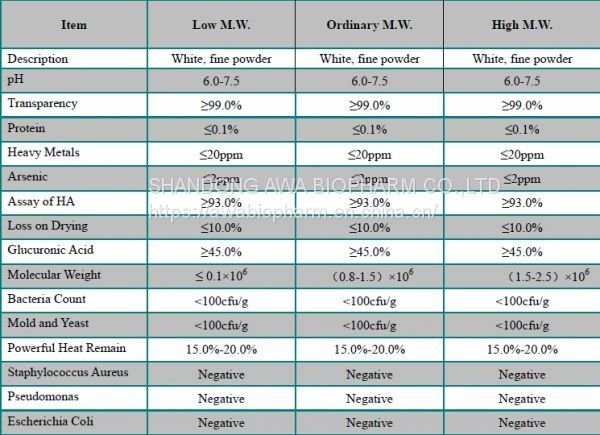 The annual production capacity of sodium hyaluronate has reached more than 100MT, including cosmetic grade, food grade, pharmaceutical grade. 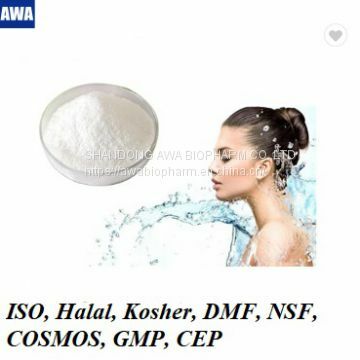 We can provide sodium hyaluronate according to customers'requirements about different molecular weight, purity and package. And our products are largely exported to Japan, America and European countries, etc. With the principle"Profession, Integrity and Diligence". we will commit ourselves to the human beauty and health causes.